It is crystal clear that the demand of mobile apps has escalated in all businesses. To cope with that, we become your accelerator to design and develop brilliant mobile applications. 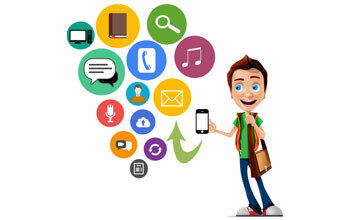 DCS offers mobile application development services for iPhone, iPad and Android.